Normandy, located in northern France, is an exceptional place to visit. It’s unique location has made it the scene for many historical moments from William the Conqueror to the landing at the D-Day beaches. The Norman countryside is above all breathtakingly picturesque. Additionally, the region is also home to the world famous Camembert cheese, as well as many other local culinary delicacies. If you’re planning a trip through Normandy, you might be trying to decide where to spend the night. There are tons of different options so you are perhaps feeling a bit overwhelmed with your choices! Our favorite cities for spending the night are Deauville, Honfleur and Bayeux. Not only are they strategically located for you travels throughout the region, they also provide a particularly large number of accommodation options. 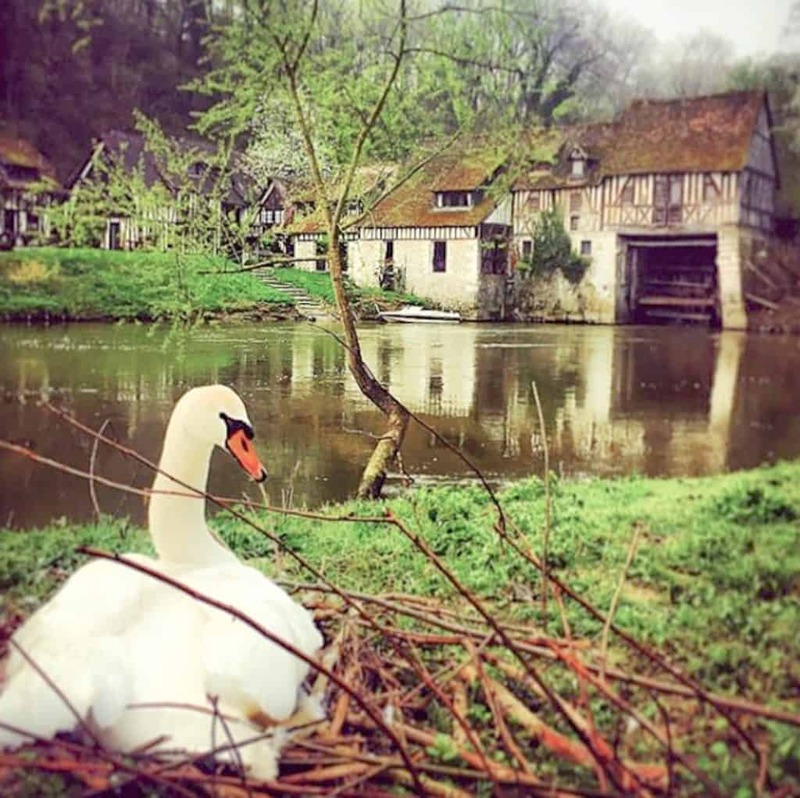 From cozy bed and breakfast to luxury properties, we’ve put together a list of our favorite places to stay in Normandy, with picks for all budgets. 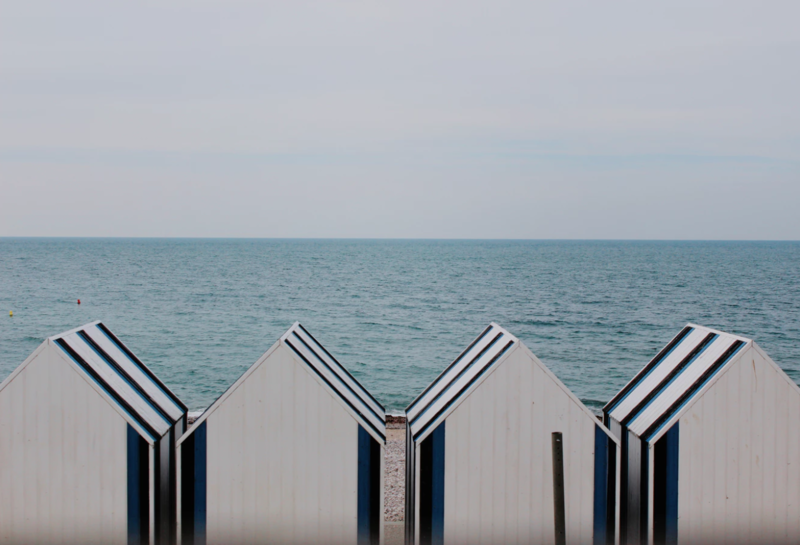 Deauville’s glamorous reputation definitely helped it make the list of our favorite places to stay in Normandy. The city has been a celebrity hotspot for decades and was specifically designed for relaxation. 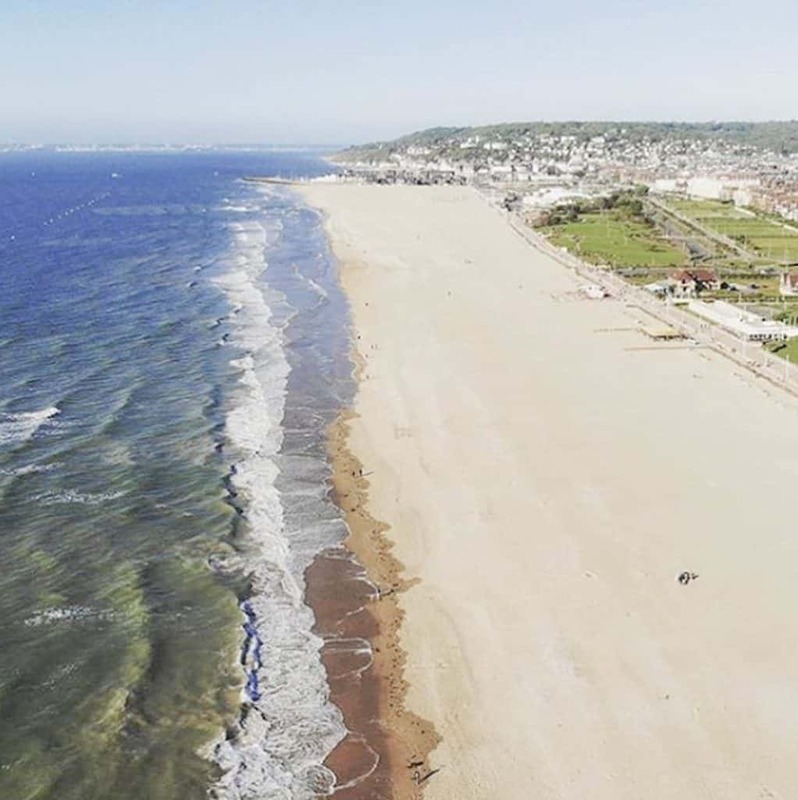 Home to numerous luxury properties including two properties from the Hotel Barriere group, Deauville also has some lovely budget hotels as well. 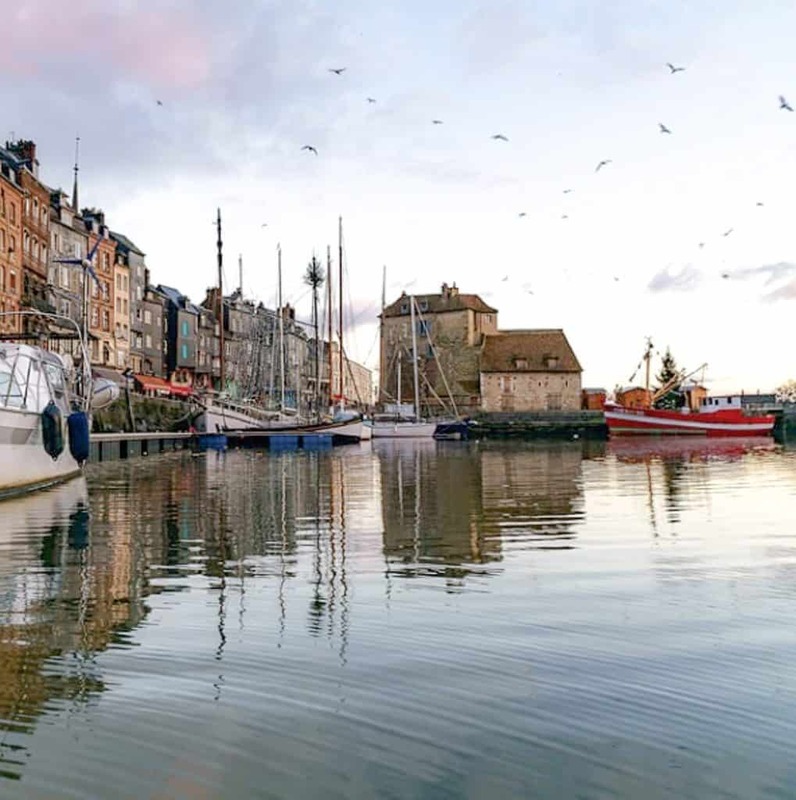 Honfleur is a charming port town with a lovely town center. Views of the town have inspired many Norman painters and even Claude Monet. Spend the night in one of the many accommodation options and enjoy a nighttime stroll along the harbor. The water acts like a mirror and reflects the picturesque buildings for a breathtaking effect. Bayeux is a history buff’s dream. The town has been at the center of numerous historical events dating from William the Conqueror’s time to World War II. It’s also a great base location to explore the Norman countryside. The town itself is charming with a bucolic old town and authentic wooden water wheel. 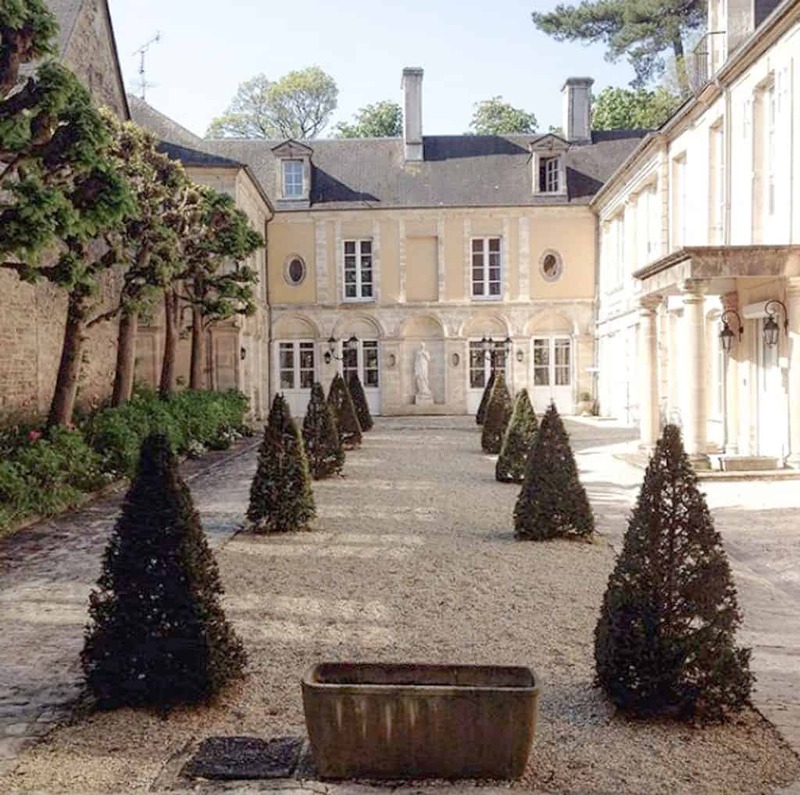 We’ve picked out a few of our favorite Bayeux hotels below.